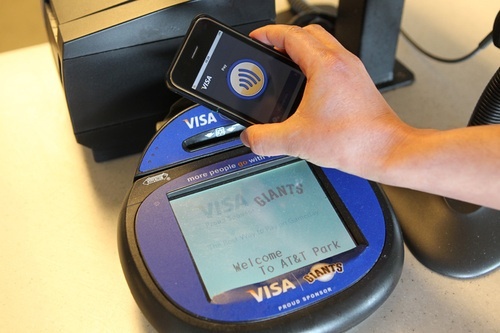 Rumors have long been circulating that the iPhone 5 would feature NFC (near-field communication) technology to allow for a short-range mobile payment system. While a report in May of 2011 suggested that NFC capabilities in the iPhone 5 would be unlikely given the low level of existing merchant support, 9to5Mac are reporting that one developer at Macworld noted that Apple iOS engineers are currently “heavy into NFC”. The developer himself is confident enough that the iPhone 5 would feature NFC to justify building an NFC-enabled iOS app. Currently, 3rd party accessories are required to use the iPhone with NFC PayPass terminals.